Why Would A Bride Choose Sparks Photography to Create Memories On The Most Important Day In Her Life? Greetings !!! My name is Don Sparks and I am the chief Photographer at Sparks Photography. 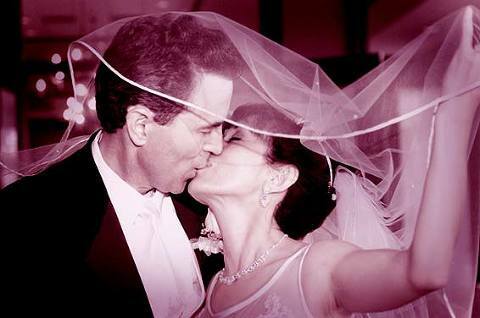 Our website was created to help answers all your questions on How to Choose Your Photographer. Whether you’re looking for a creative Bridal Portrait, or someone to photograph the love and emotion on Your Wedding Day. After a few minutes browsing our site, you will know everything you need to know. If you’re like most people, you probably get a bit overwhelmed as you GOOGLE websites, walk through Bridal Shows or rummage through the ads arriving in the mail. The question is … How do you decide who to go to? I’ve been a full time professional Photographer for over 20 years. I will be your Wedding Photographer. Of course depending on the size of your Wedding I may bring one or more assistants with me. However I assure you I have photographed just about every Wedding situation and can handle your Wedding Day with ease. For our Bridal Portraits we schedule no more than 2 per day. Every Portraits Session is custom and to do this with creativity and beauty we need plenty of time with our Bride To Be. Our Bridal Portraits are Works of Art. We pride ourselves on creating unique Portraits of our Brides. No two portraits are alike. We invest hours in each Session from concepting through production giving our Clients a truly wonderful experience and timeless memories. We only do a maximum of 21 weddings a year, and only one on any given day, so you are not rushed through like a factory – so we can take the time necessary to make really beautiful wedding photographs for you. We are much more interested in creating wonderful images for you, rather than working with hundreds of weddings each year. You simply cannot rush when you want to create a truly beautiful, meaningful series of wedding photographs! We meet with you prior to your Portrait Session and several times prior to your wedding, to help you with all your planning, locations, etc. I work with Brides with more focus on your wedding day. With this careful planning, we will be able to create all the photographs you want for your wedding story, without interrupting the flow of the day. We guarantee everything we do- If you’re not thrilled with your photography, we give you all your money back. We are absolutely committed to creating the finest wedding images for you, and taking extremely good care of you, every step of the way. I specialize in working with the Brides and Grooms who want everything to be the very best, and want everything to go perfectly and smoothly for their wedding. This means that we are used to meeting your most specific desires, and doing a wonderful job for you, while not taking away from the religious as well as romantic parts of your day. You will have a ball at your wedding, because of our over 20 years of experience with Weddings and Portraiture. We love what we do, and that love and enthusiasm results in photographs that are much “better” and more special to you. Plus, you and your wedding party and friends become excited, too, andyour expressions are much more natural and beautiful, because everyone’s having a great time. You should surround yourself with people who love what they do. It is so important to have a wedding photographer who will help everyone have fun, rather than a photographer who will interrupt your day, and not be having fun while he’s working with you and your friends and relatives.Why? Because you will see it on their faces and in their expressions in the photographs! We will spare no expense to create the finest wedding photography for you – because we are not the least expensive photographer in town. In fact, we are one of the more expensive photographers. So we put forth the effort to create the very best for you, no matter what it takes! After all, you’re not going to do this again – so let’s be sure it’s the best it can be! You get me for the entire wedding day, all the way to the end of the reception, so that your wedding volumes tell the entire story. We do not leave until you, your parents, and your husband’s parents tell us everything they want has been done! I am a Master of Photography with Degrees and Photojournalism and Public Relations, which certifies that we really know what we are doing, and that you can depend on us to do a really great job for you. We truly desire to create for you the finest wedding story! We want to thrill you. We want you to look your very best. We don’t do this for the money. We do this because we love to thrill our clients. I always tell my clients that I work for the tears – the tears of joy that you will experience when you see your wedding images. You will be that thrilled with them. That’s what motivates us! We have wonderfully talented artists, who work directly with us, to enhance every photograph we create. They take what we create, and make it even more beautiful. Our digital Artist helps you look fantastic, using little known secret techniques that no other studio in the state uses. You will be thrilled with how beautiful you look! We guarantee it. photographs. Most photographers are not really all that good with people. 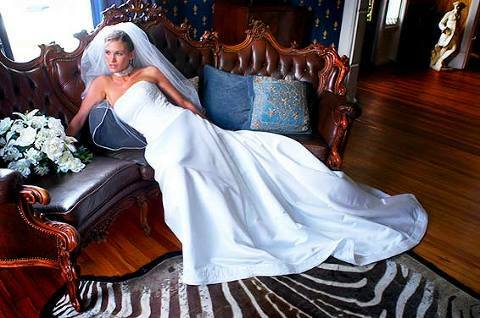 We pride ourselves in taking the very best, most compassionate care of you before, during, and after your wedding. I am a former Editor and Photographer for the highly respected National Geographic Society. I was just 22 years old at that time. Earlier, I had invested thousands of hours behind the camera and in the darkroom developing my photographic skills. There isn’t an area in Photography that I don’t have experience. I have been professional Photographers for my entire career. And I assure you I am very passionate about the power of photography. Photographs are a way of “Stopping the Clock and Recording Timeless Memories that last for Generations.” The philosophy at Sparks Photography is that Memories Are The Most Valuable Thing We Own. One day, a Portrait of You or perhaps your Wedding Album will be absolutely priceless. That is why we do this, because we want to put onto film the very essence of your personality, and your relationship with each other, so you and your family can enjoy them for many years to come. I will throw my heart and soul into creating wonderful wedding photographs for you. going to be to your family and relatives, and I honestly believe that is why I work so hard to create the very finest images that money can buy. I love creating wedding images that thrill you because you will enjoy them so much more than you ever thought you would. Most photographers photograph weddings because they have to. They have to pay the bills. However my advertising business is so successful, that I do not have to photograph weddings. I do it because I love it. I love the relationships, and the chance to create for you a “Family Heirloom” of beautiful photographs of all your family and friends. Most photographers are technically minded. They like all those knobs and dials and equipment. I, on the other hand, certainly know my equipment, but I go so much further to consider the people and emotions on your wedding day. That makes the whole difference between good photographs, and great photographs that will make you cry every time you see them. 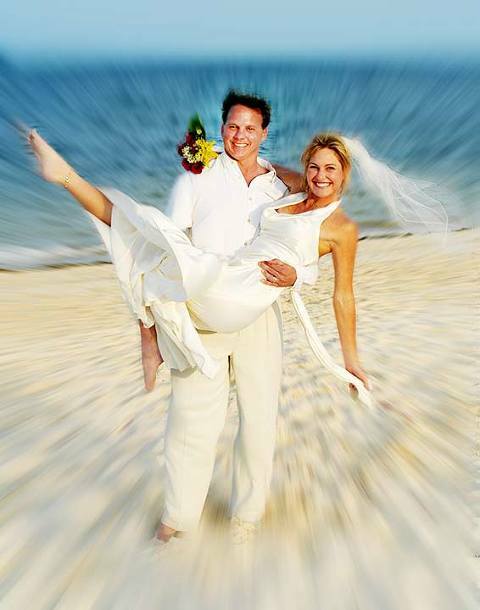 “Your Wedding Day Will Be Forever Remembered Through The Eyes and Talent Of Your Photographer. Please Choose Your Photographer Wisely”. Here’s what I strongly recommend you do IMMEDIATELY! Pick up the phone and call me at 770-354-5047 right now. Ask if I still have your wedding date available. Here’s the problem – because I am so well known and respected in the community, and because I ONLY photograph one wedding a day, and because I strictly limit my weddings to no more than 21 each year, it is possible that I will already be booked for your day. How To Have The Most Magical, Romantic, And Emotional Wedding Day Of Your Dreams ! THE 7 Amazing Secrets Revealed !